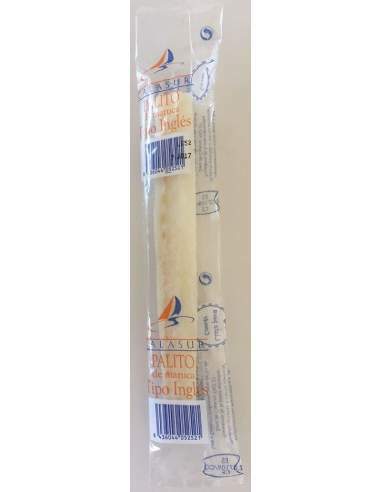 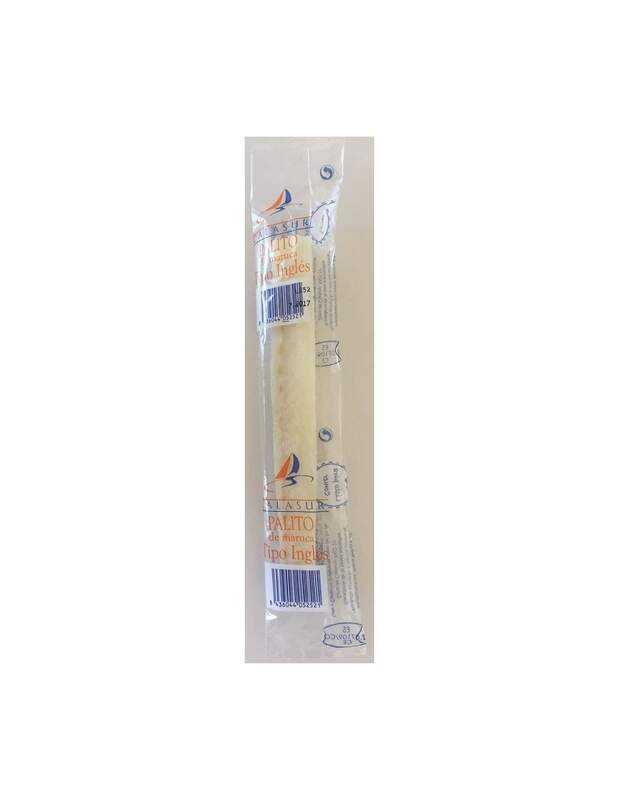 Buy Albacor english Cod Sticks 70 gr. 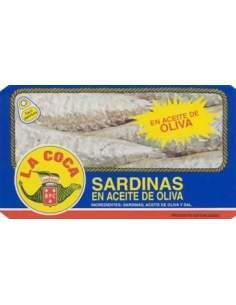 > Salted fish>Albacor english Cod Sticks 70 gr. 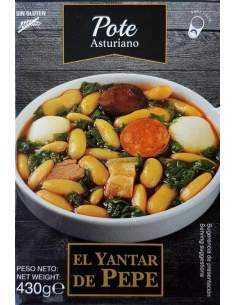 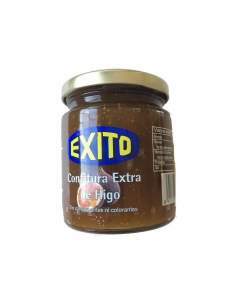 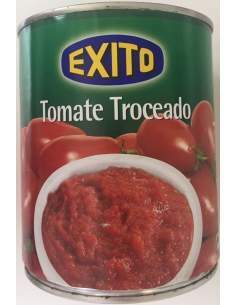 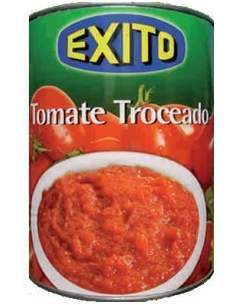 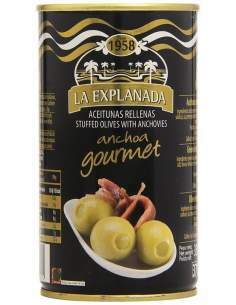 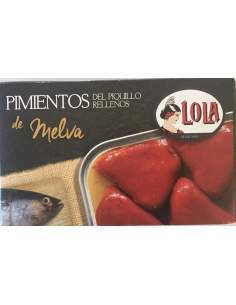 Exito chopped tomatoes tin 1 kg. 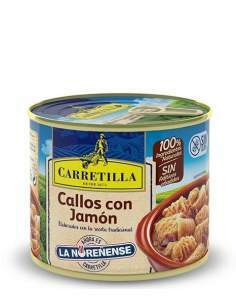 Carretilla tripe Ham 2 serving, 630 g.